Since my last post, which I apologize for not staying very regular about, we have been very busy preparing the two courses for the “winter” months. At this point we are unsure if winter is ever going to come; however, we have continued to prepare for that eventual first snowfall, whenever it might drop. The month of October was pretty low-key. 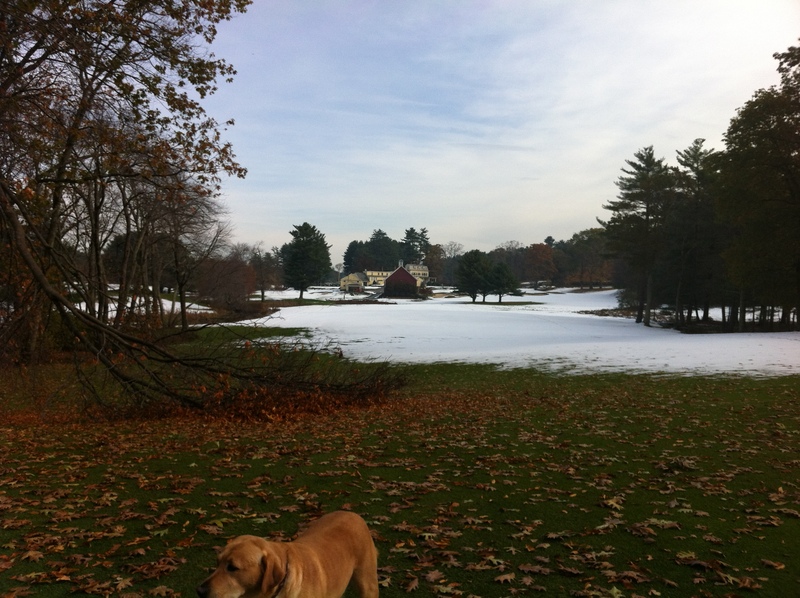 We were able to able to maintain leaf drop and begin preparing the courses for the Spring. I say Spring because any improvements made to the course now in the Fall is essentially for the benefit of the Spring and Summer months of the 2012 season. 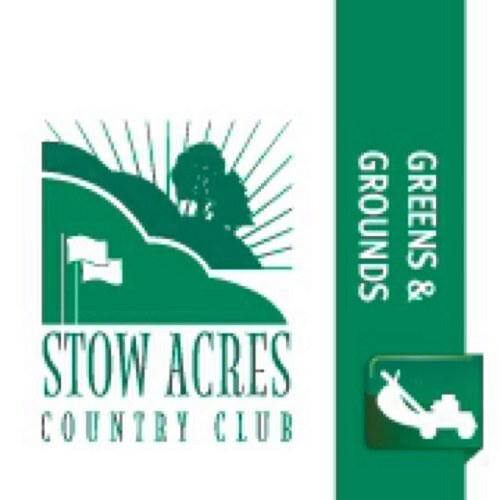 We started by restoring any bare spots on greens and green surrounds. We completed the North course and will be completing the South course in the Spring before the MA Four-ball. 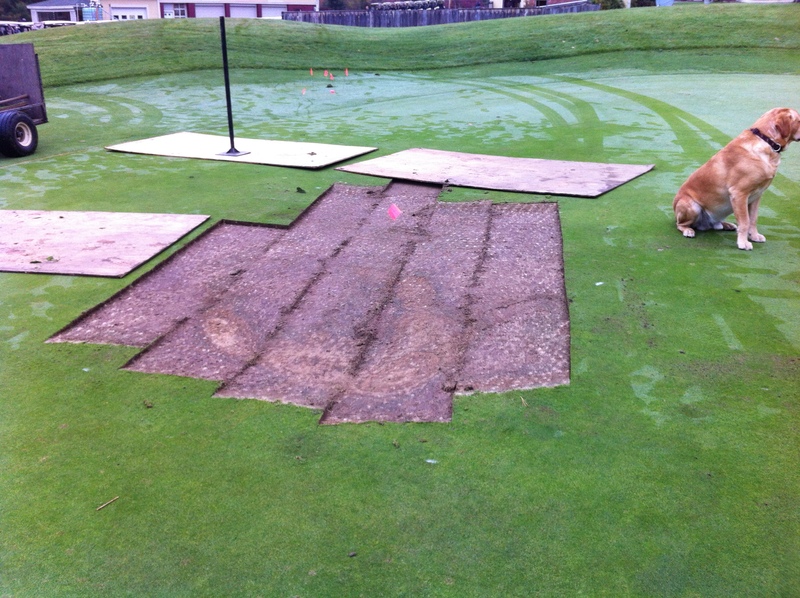 Pictured below are some improvements to the greens. At the end of October, we battled that crazy snow storm that hit New England. 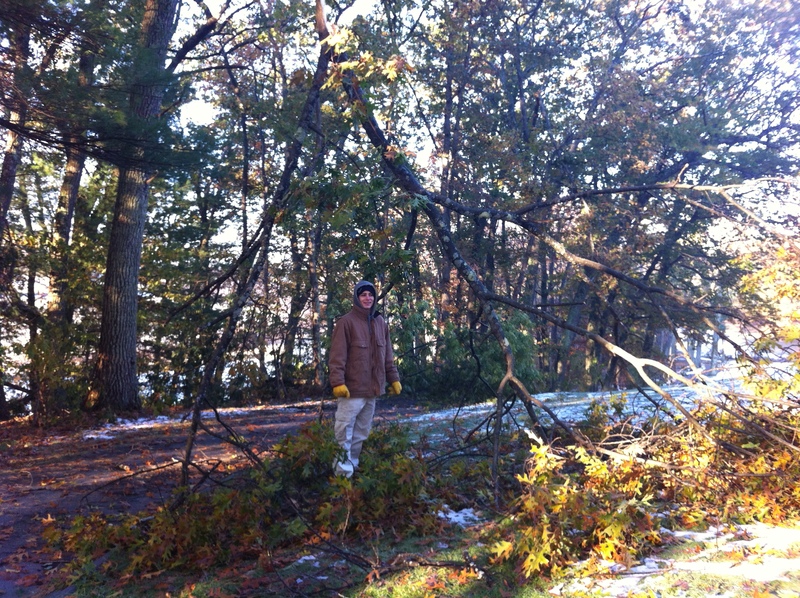 It left 4″ of inches and downed many trees on both properties. 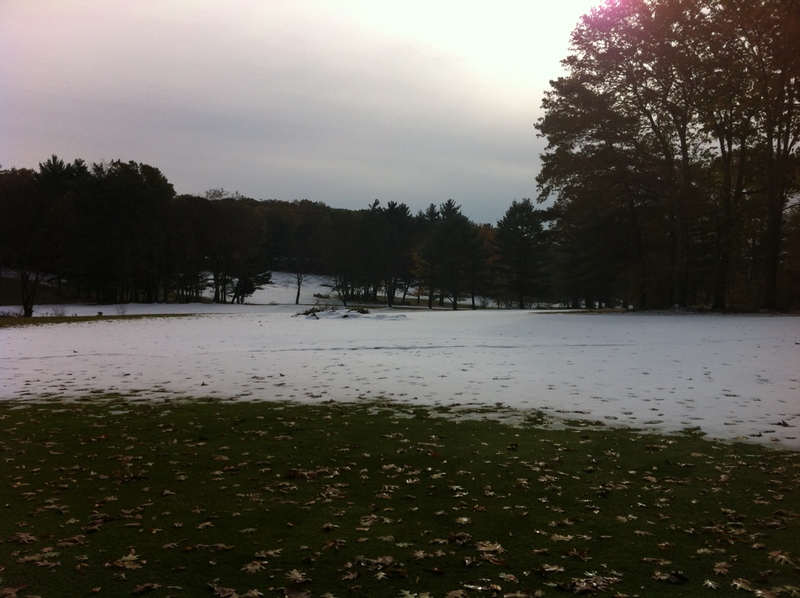 We were closed for four days, but once the snow had melted, we had the courses back to playable condition. Once the courses were back in business, we went back to regular maintenance because temperatures got warmer again in November. It was actually the third warmest November on record for Massachusetts. 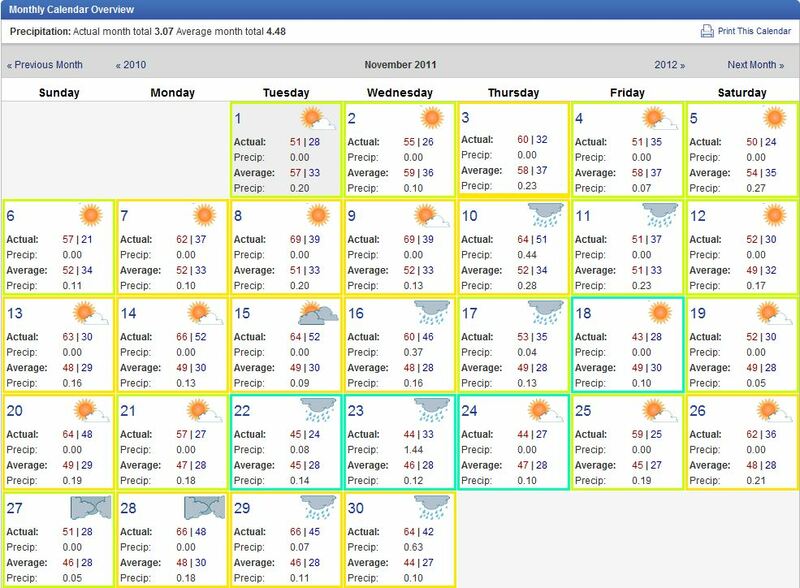 We had 21 days that were above the average temperature. 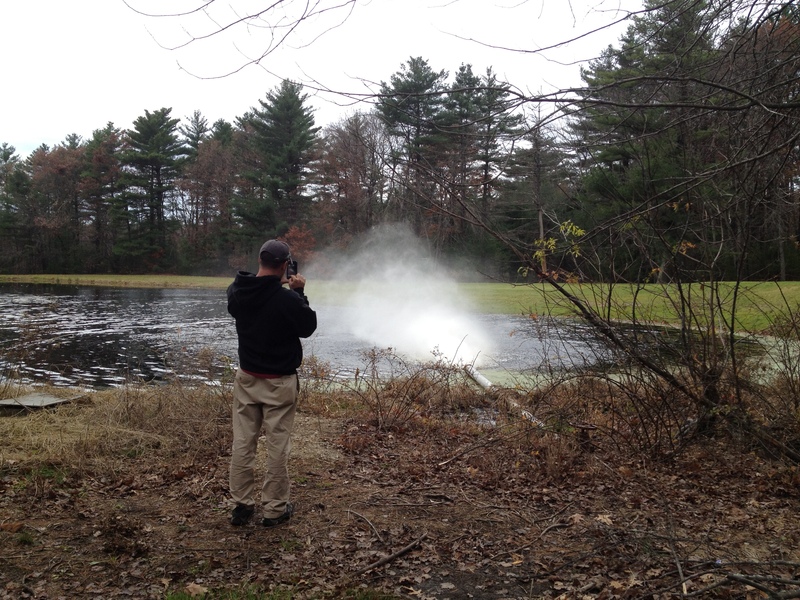 On November 14 and 15, we blew out the irrigation system to ready the lines for the cold weather. This process is done by hooking up a very large air compressor to the main line of the system and running the heads as normal until the head is blowing just air. It took us about 12 hours for both courses. It was fastest time for us in four years. 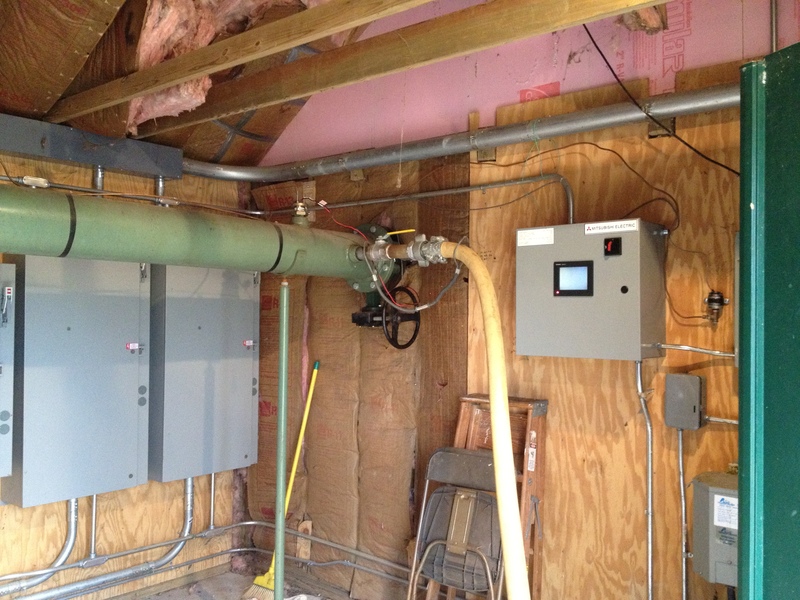 Thanks to our irrigation manager, Kevin Bracken, for making the system so tight! Once the irrigation system was completely winterized we had to start getting the turf ready for bed. Once all of the leaves were blown off and removed, we applied a snow mold fungicide preventative to greens, tees, and fairways. 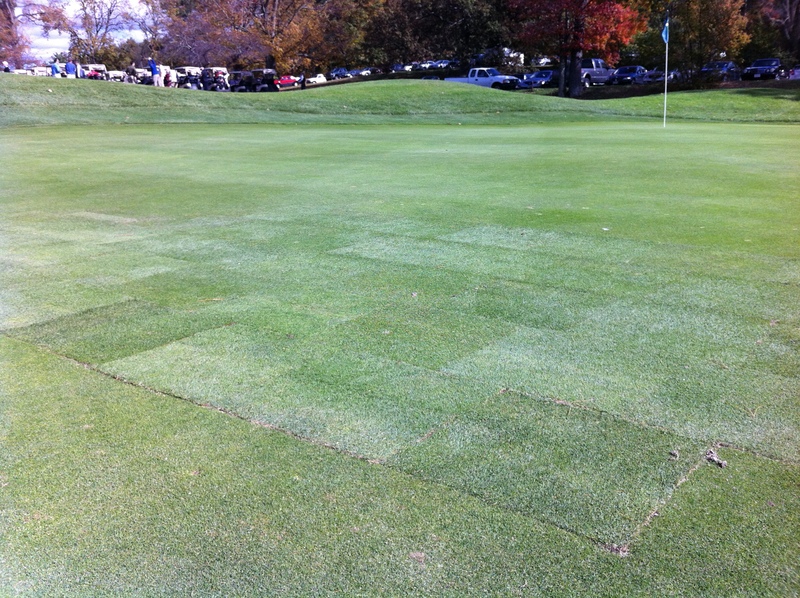 We also applied an anti-dessicant product to the greens. This product is a dark green colorant and it allows the plant to hold moisture and protect it from the harsh winter elements. 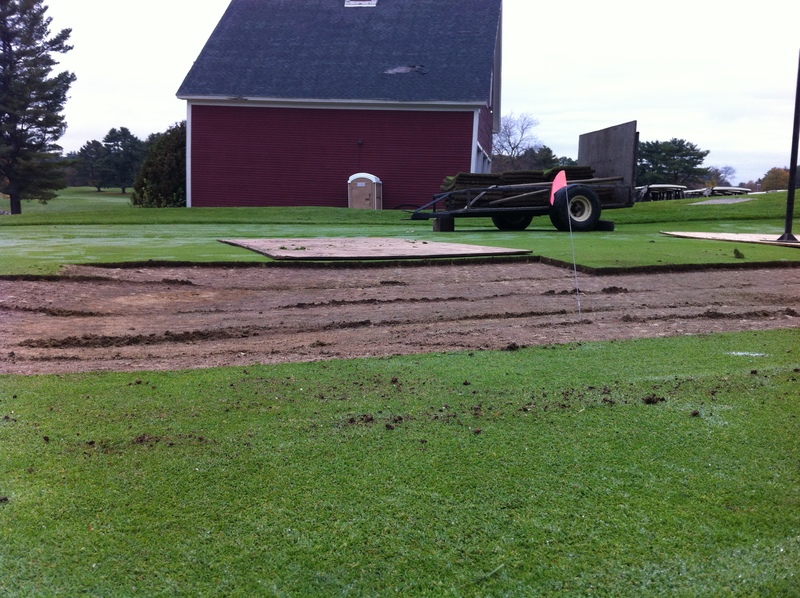 We will also cover certain sections of some of the greens with a permeable turf cover and topdressing sand that will protect the short turf from wind and ice formation. We also started bringing in some course accessories such as ball-washers, benches, and trash barrels for winter restoration. These processes took us until Thanksgiving. 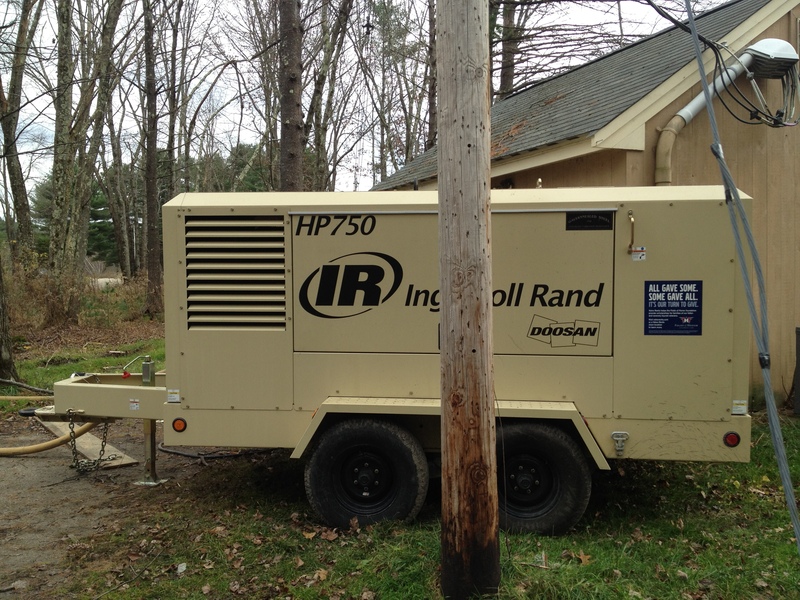 We have a few projects set for the next few weeks until the snow starts to fall. We are very eager to work on these projects, as it will improve the playability and aesthetics. Thank you for your continued support this season! See you on the course! Categories: A Word from the Superintendent..., On the Course, Projects | Permalink.